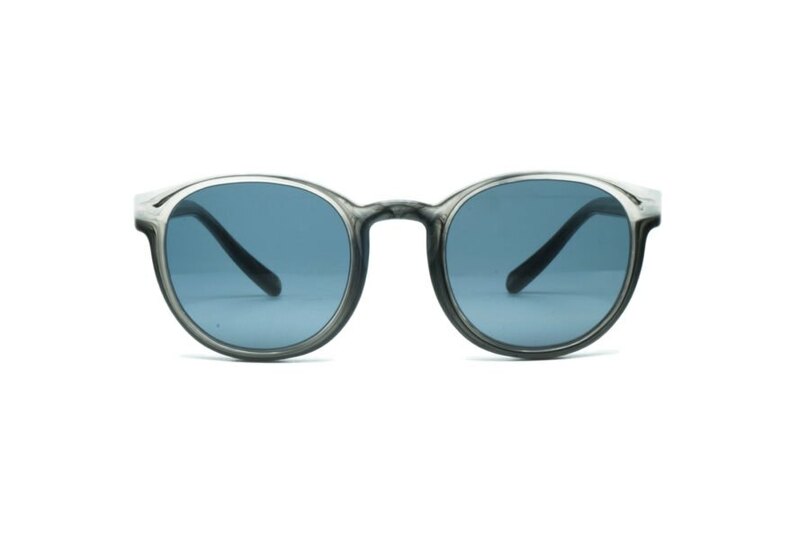 This company in Spain lets customers design and handcraft sunglasses, and that’s not even the best part! FOS sunglasses are made from 100% recycled plastic that would otherwise end up in a landfill. 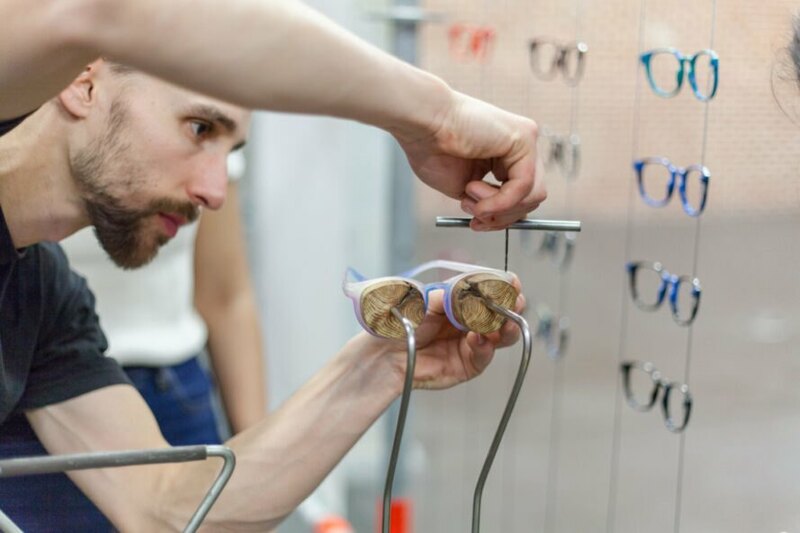 Head to the FOS studio in Barcelona to take part in the workshop, where clients can choose the color of the sunglasses and build them themselves with the help of FOS designers. After picking a color and assembling the frames, you then can choose a lens color that complements your design. Even better, the frame is designed to be recycled over again. Customers are encouraged to bring their sunglasses back to the studio instead of throwing them out so that someone else can benefit from the frames. The sunglasses come with frame repairs, screw replacements and even lens restoration. Can’t make it to Spain? You can purchase the glasses online from the FOS website–they ship internationally. 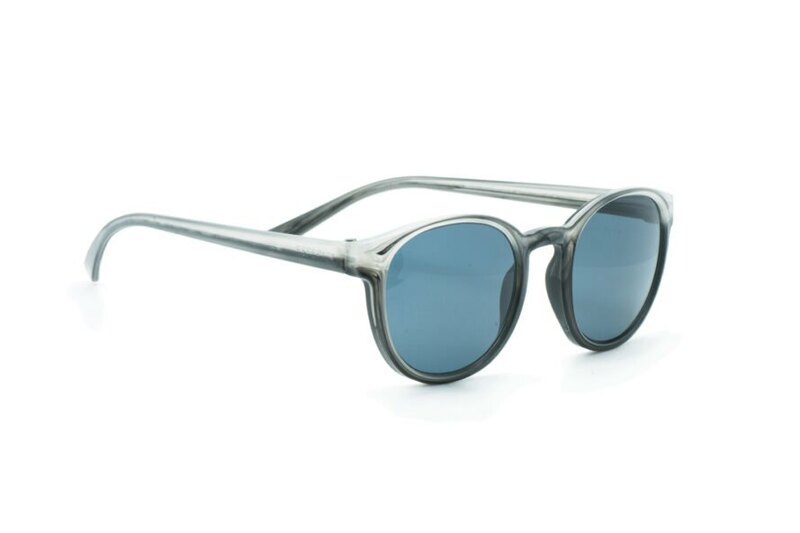 If you are lucky enough to attend a workshop (reservations can be made on their website), the designers will lead you every step of the way in making your own recycled sunglasses. Classes are offered in multiple languages, and will also offer insight into different recycling techniques and sustainability practices. Don’t be intimidated if you don’t have any prior design knowledge or artistic skills, FOS promises that anyone can join the workshop. Through the two-hour-long class, participants will: learn the basics of plastic, understand the importance of recycling plastic waste, learn about molds, choose a color, craft, assemble, and polish their own new unique pair of sunglasses. The different plastic flakes allow for plenty of options for different patterns as well. After making the frames, it will be time to choose one of FOS’ five UV lens options (gray, brown, green, faded gray and faded brown). The workshops, held at Nest City Lab in Barcelona, include the price of the sunglasses and only cost 70 euro (less than $80 US). 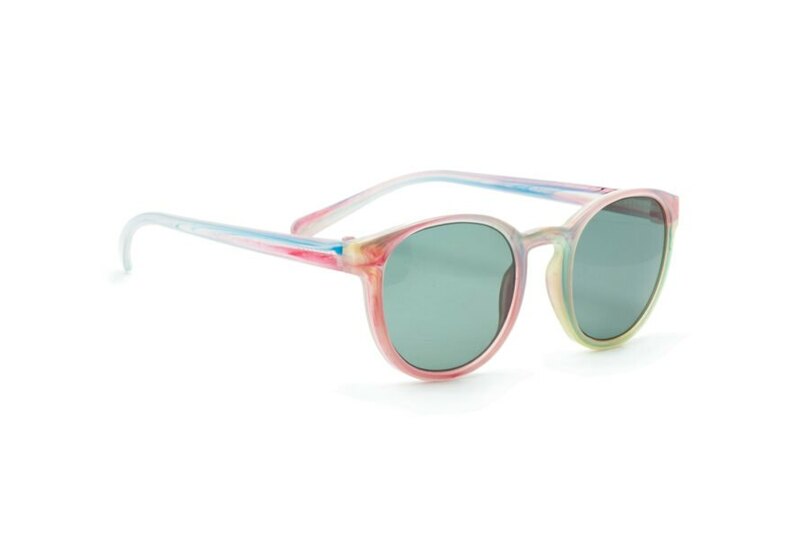 A Spainsh company lets customers design and handcraft sunglasses from recycled plastic. All FOS sunglasses are made from 100% recycled plastic. The studio encourages customers to donate their previously owned FOS sunglasses. The FOS studio in located in Barcelona, Spain. 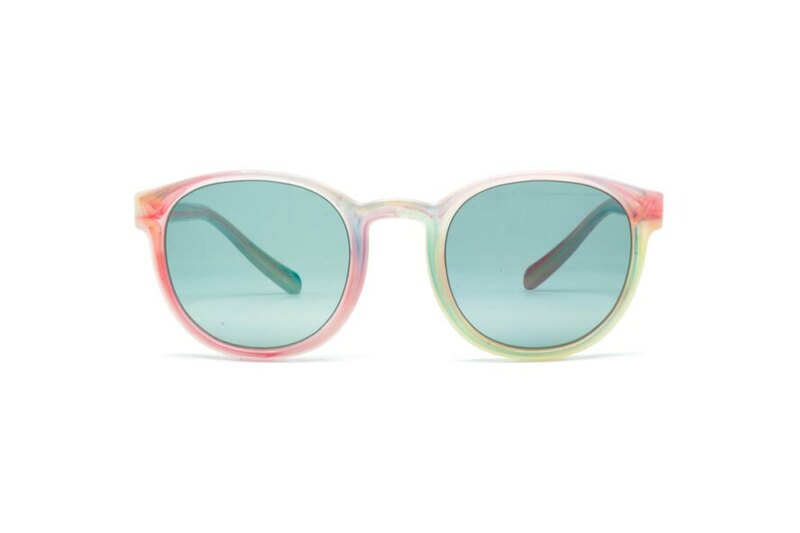 Customers are able to pick colors and lenses to compliment their designs. FOS designs frames to be recycled over again.